No matter how much you clean, or how recently your house was built, the odds are at some stage, you will find a mold infestation somewhere. Mold is such a robust organism, that it can spread itself through brick walls, survive through all seasons and imbed itself in a wide variety of common household materials. 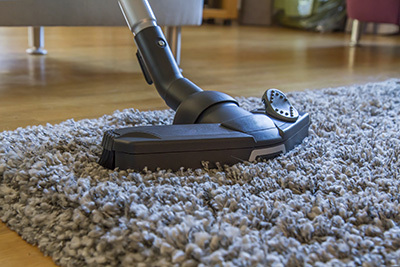 A range of mold cleaning products can be bought within most superstores, and the most damaging mold build ups can be tackled by expert carpet cleaning companies. Here we want to provide you a quick list of the most important reasons to address mold build up as soon as you see it. It’s not like a normal stain that will stay the same size until you decide to do something about it. 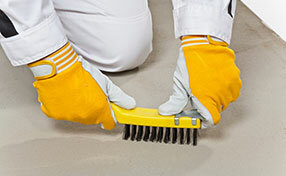 Mold is a living spreading organism that will want to reproduce as quickly as it possibly can. All it needs is ample warmth, moisture and air. The chances are it has developed because it already has an abundant supply of these three elements, so it will not take long before it begins to thrive and do a lot more damage. There is a wide range of conditions that can be triggered and made worse by the presence of mold. Sufferers of asthma can be particularly vulnerable to the effect of mold spores traveling in the air. Some women baring pregnancies can be negatively impacted in a similar way. A professional will be able to conduct a thorough mold inspection, and advise the level of attention needed in your home to achieve effective full mold decontamination. 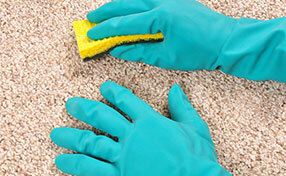 You can scrub and clean right away to remove as much of the visible mold as possible. But masses of the same mold are likely to return if the conditions are not corrected appropriately. 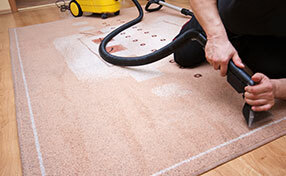 Doing some quick DIY with a simple stain removal product is just scratching the surface. In some cases the mold can be coming through and spawned from conditions on the other side of the wall. If the same mold collection keeps coming back in the same place, an expert will be able to identify what work is needed to eradicate the issue completely.